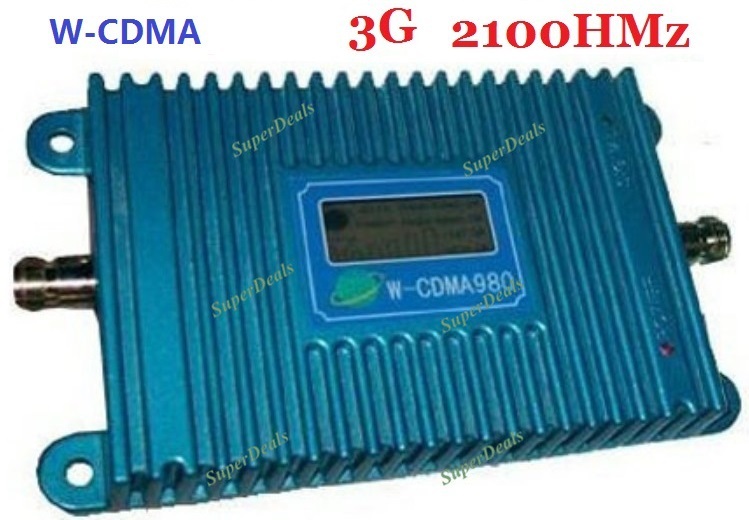 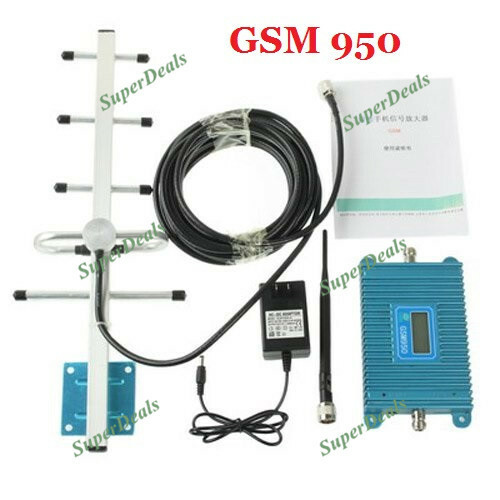 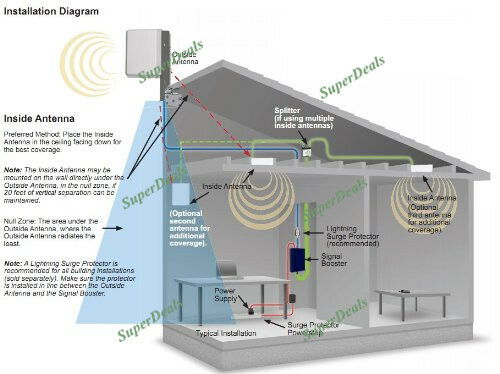 Cell phone signal amplifier (also referred to as signal booster or direct signal amplifying station) is designed to solve cell phone signal blind. 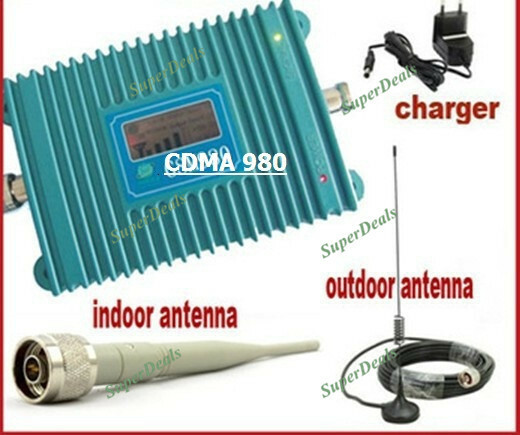 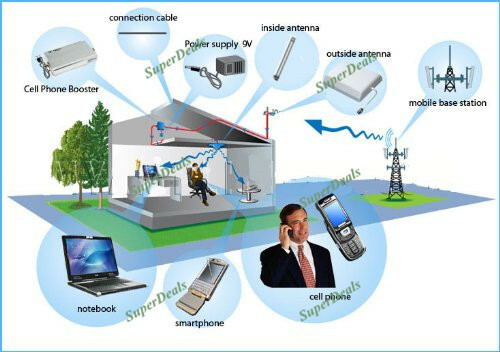 In some location such as remote area from base station, high-rise, basement, location behind by building, underground civil air defense projects, subway stations, elevator and many other places, cell phone can not be used due to receiving signals fail. 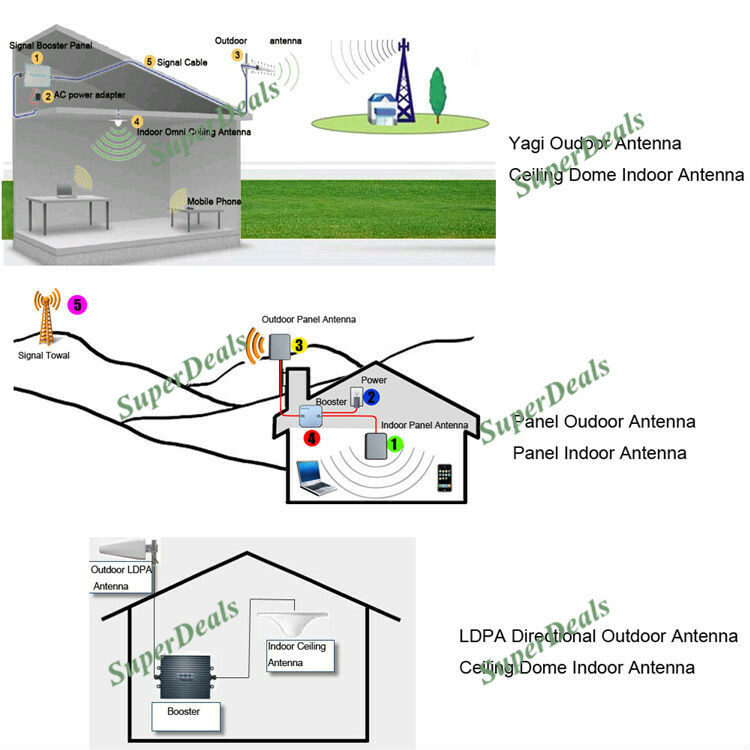 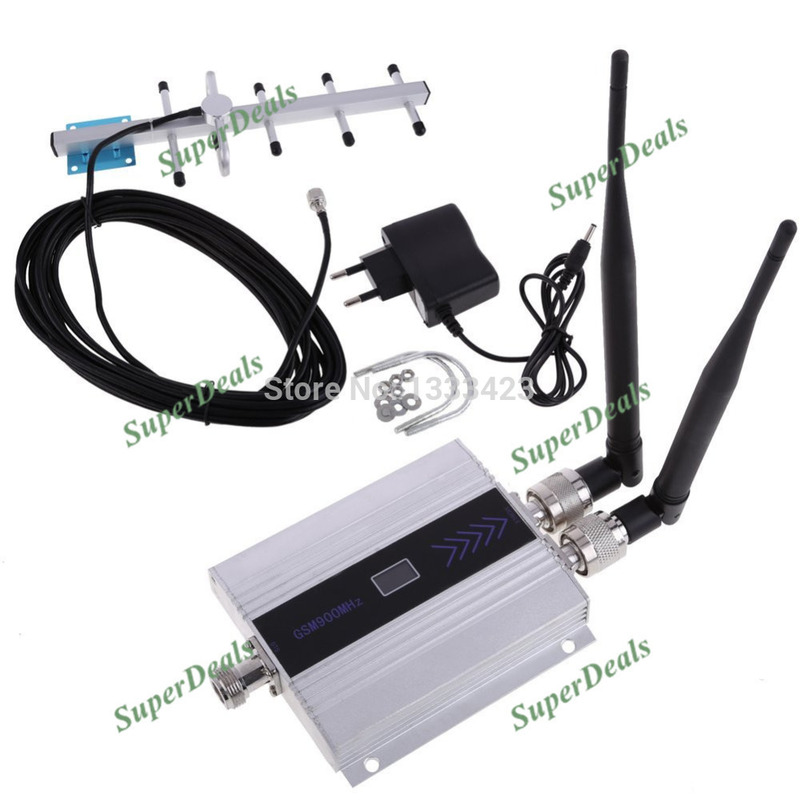 This cell phone signal amplifier is aimed to solve the problems. 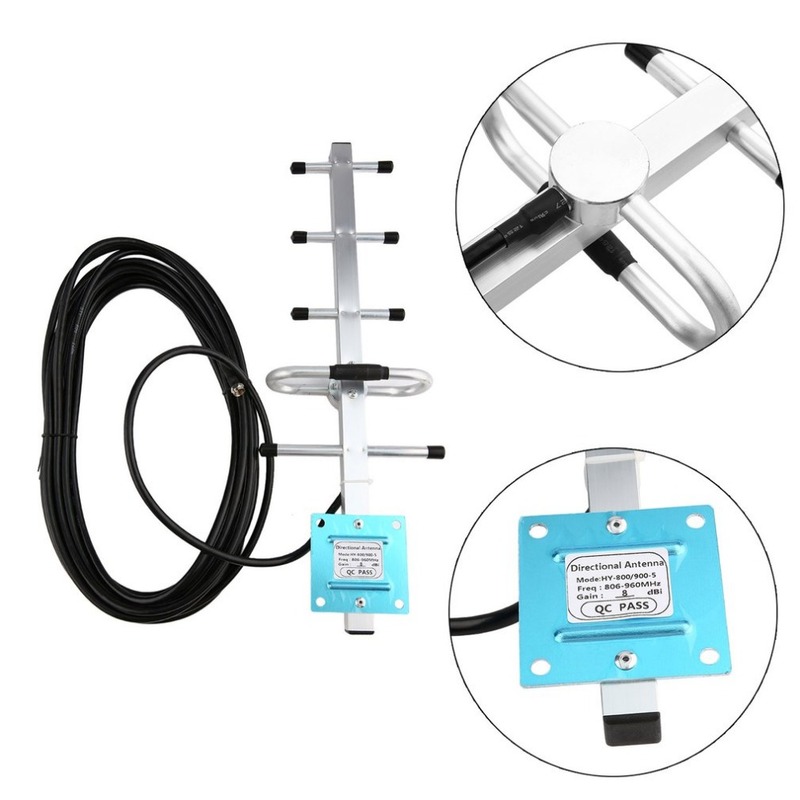 Cable has black and white, color is random send, thank you!